A camp designed to build strength, speed, and fitness — and to help athletes reach their full potential. Get all the camp details -- including workouts and activities, what to bring, and on-site staff information. Register an individual athlete (sleep-away camper and day camper options provided) or a team of athletes. 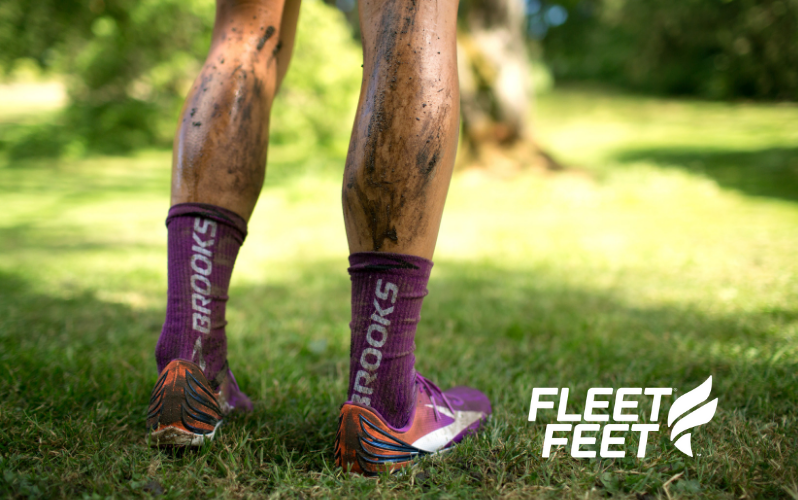 Learn more about presenting sponsor Fleet Feet Cleveland and their year-long athlete discount.